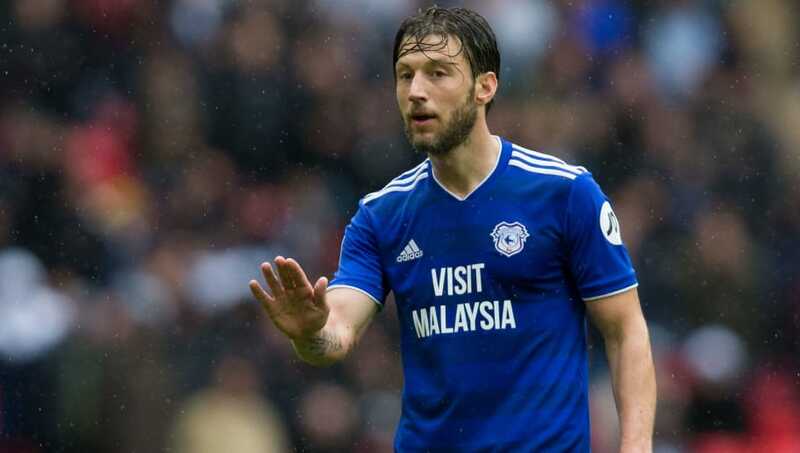 ​Cardiff City midfielder Harry Arter has admitted that he was incredibly pleased to leave Bournemouth this summer, as the city contained too many sad memories after the devastating loss of his baby daughter. Arter joined the Bluebirds on loan from Bournemouth this summer, and it was during his time in south England that his partner Rachel tragically gave birth to a stillborn baby in 2015. He bravely continued to represent the Cherries, but eventually left the club in August. In an emotional interview with ​The Sun, ​Arter opened up on the difficulties of coping with his loss, admitting he was glad to leave the city of ​Bournemouth. He said: “Bournemouth carried a lot of sadness because it was where we spent our years before, during and after Renee. “What happened is something that will never pass. The hardest thing is for the first year or so. Everyone remembers and then you feel alone with your feelings as everyone gets on with their lives. “You learn to deal with it in the end, I guess. “It is tough but I am really enjoying my life now, living in London and living every day as if it’s your last." Arter then discussed the realisation that he needed to leave Bournemouth, adding: “I didn’t speak to any counsellors or anyone after Renee passed. I didn’t feel like I needed to because I had so much support. "It caught up on me 18 months later. I wouldn’t say I was depressed. I guess it was just being down. Playing football is my release. “Not having that over Christmas and Renee’s birthday, I had a lot of things to focus on negatively rather than positively. “I remember going to Eddie in the January window and saying I felt it could be a good time for me to move on. I think he was disappointed in my stance — he didn’t agree with it. But I think he understands now, and I hope he understands. It was nothing to do with him personally, it was where I was at in my life.